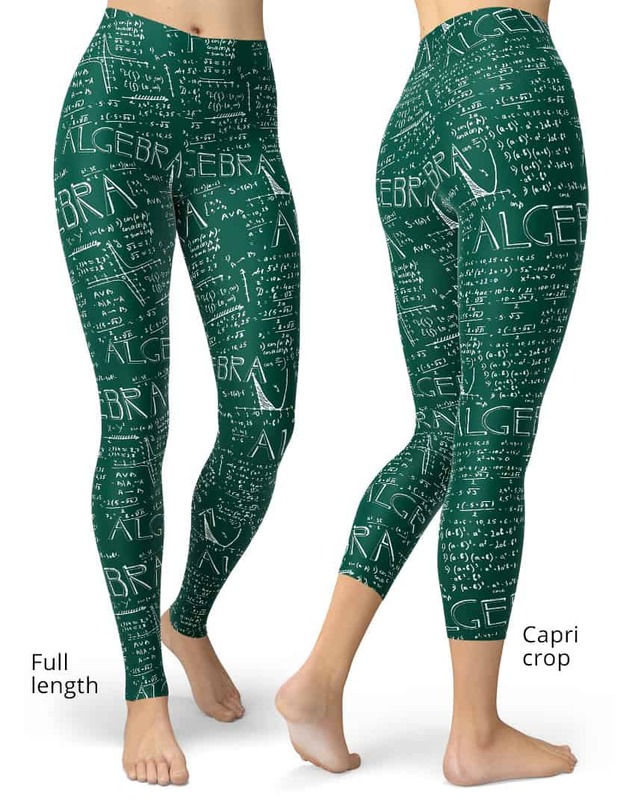 Here's a legging perfect for the math wizards who know algebra inside and out! Available in capri crop leggings or full length leggings. 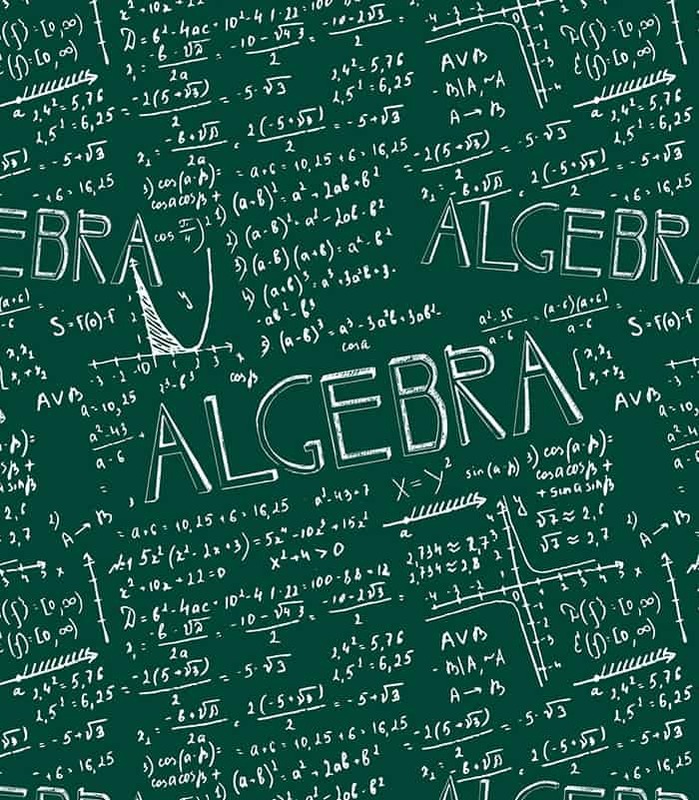 These math leggings will never lose their stretch and provide that support and comfort you love in unique designs. Made 100% in California, sweatshop free.